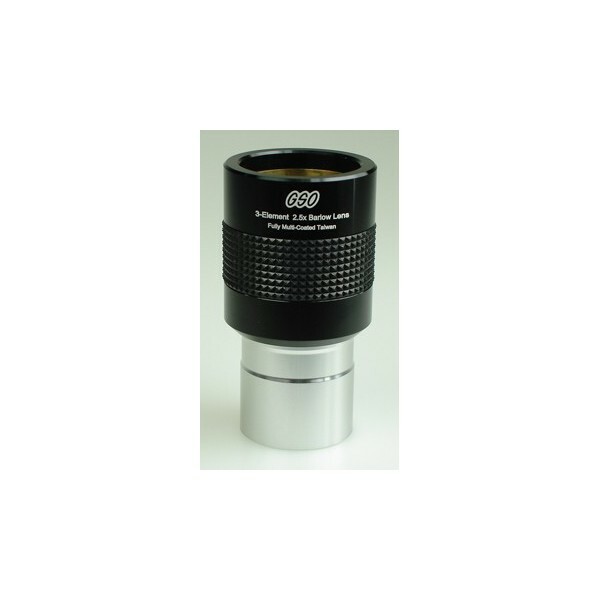 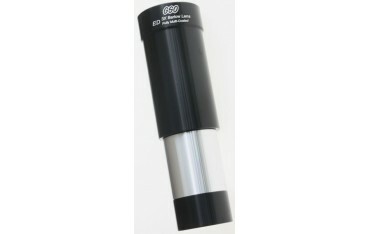 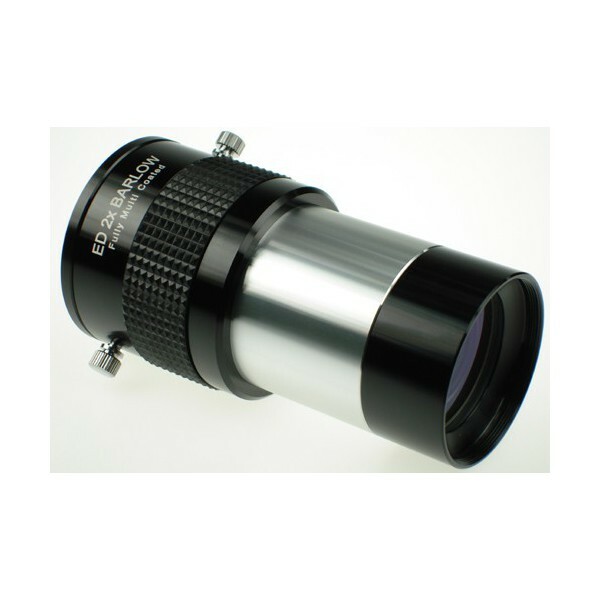 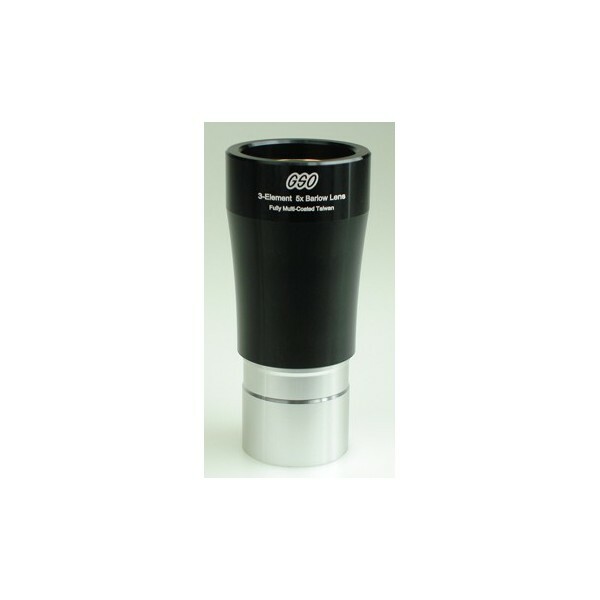 GSO's 1.25" 3x ED Barlow is the perfect choice when you need more magnification than the common 2x barlows will provide. 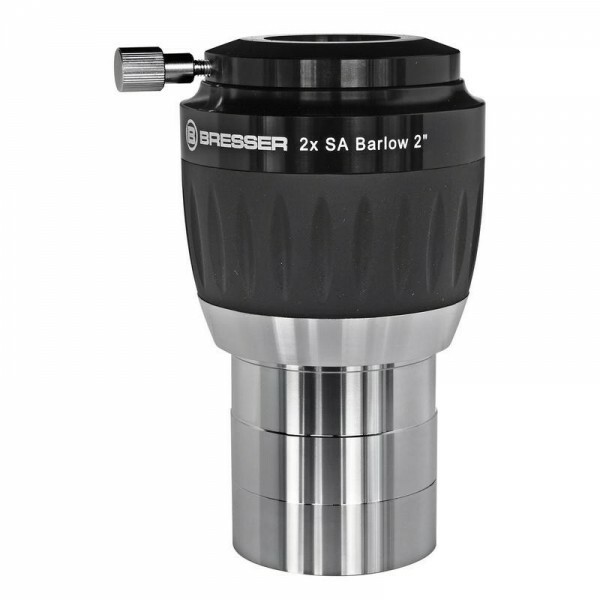 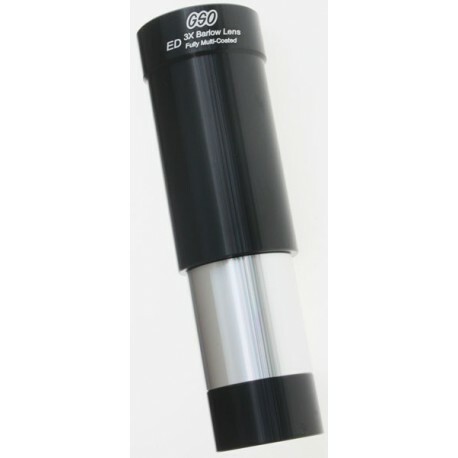 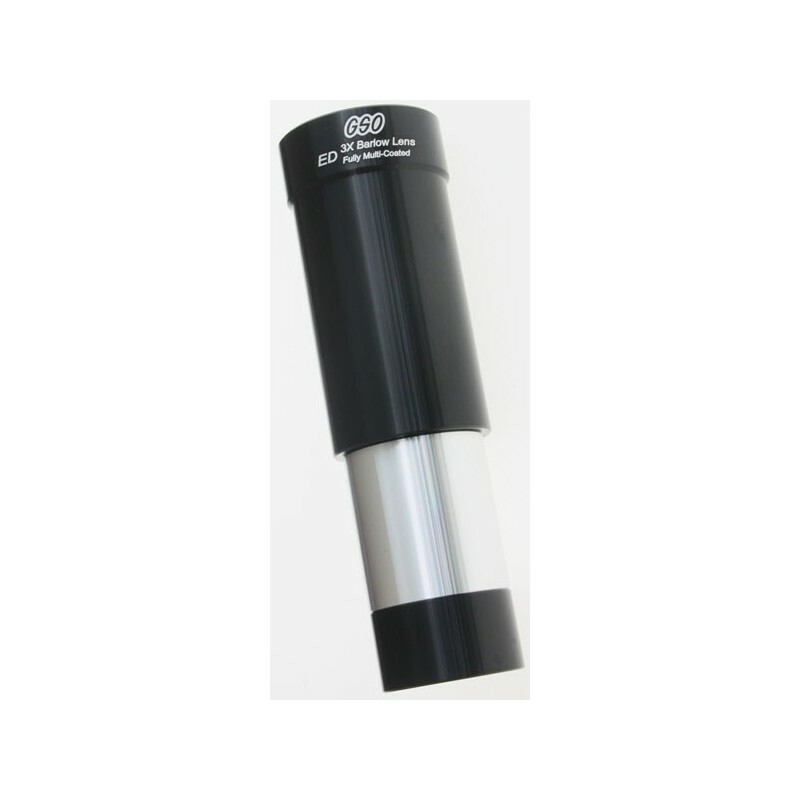 This barlow uses two-element, fully-multicoated lenses made from special ED (Extra-Low Dispersion) glass for excellent color correction and sharpness. 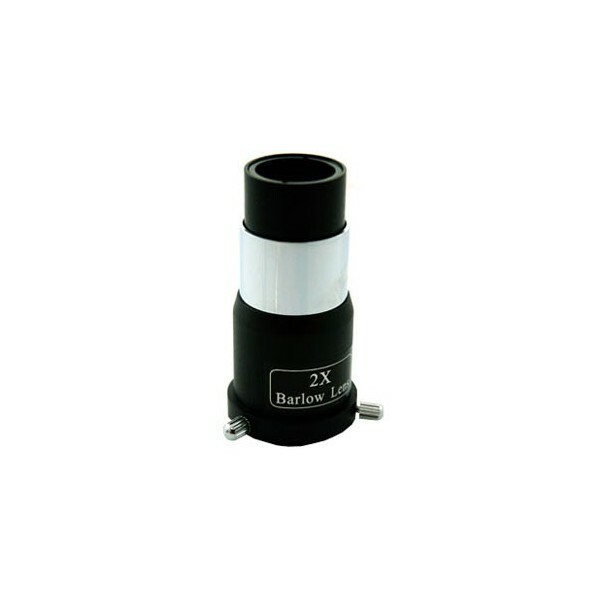 The clear aperture is 24mm and the lower end of the barlow cell is threaded to accept standard 1.25" filters. 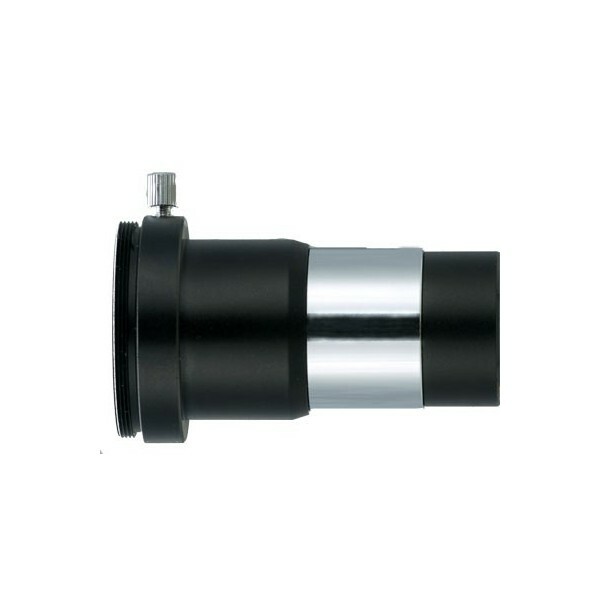 The body is precision CNC-machined from aluminum and sports a handsome finish that you would usually find on much higher priced items. 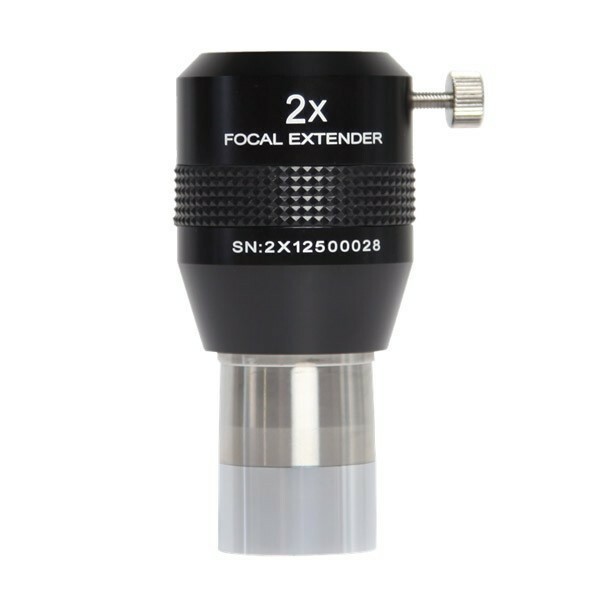 You can unscrew the barlow element and use the upper tube as a 1.25" extension tube to provide 79mm (3.11") of extension . 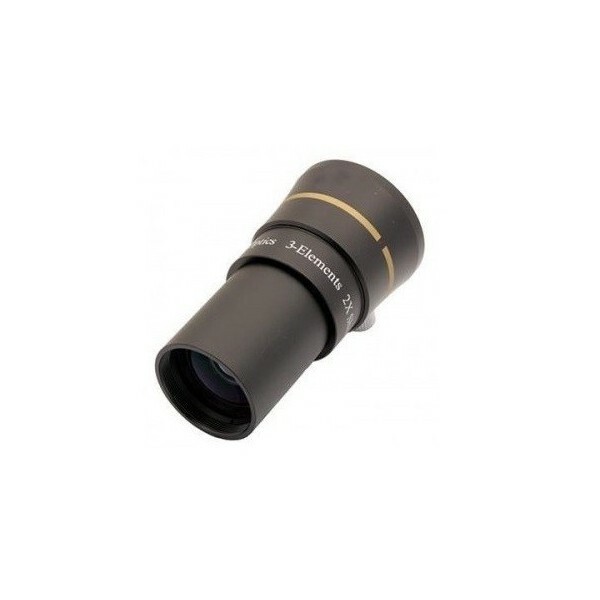 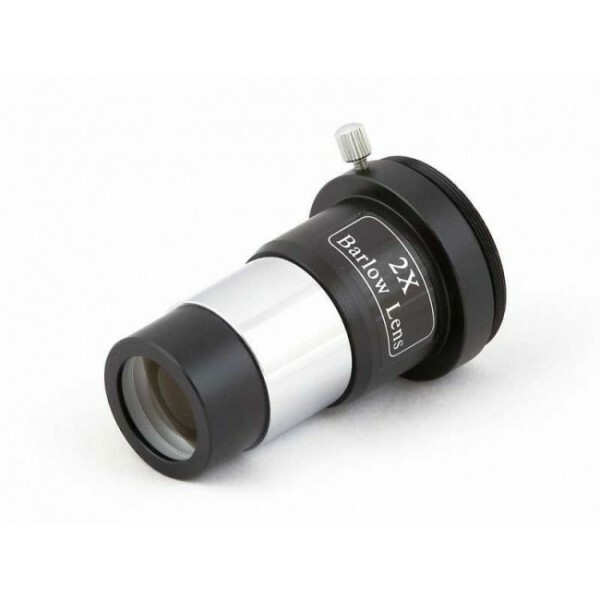 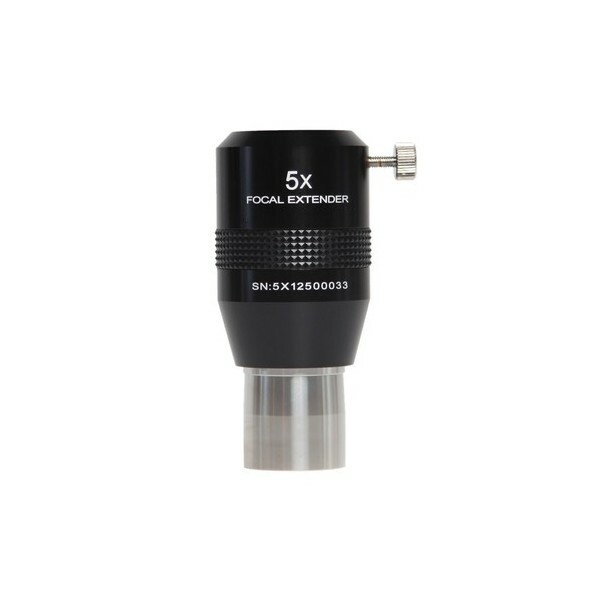 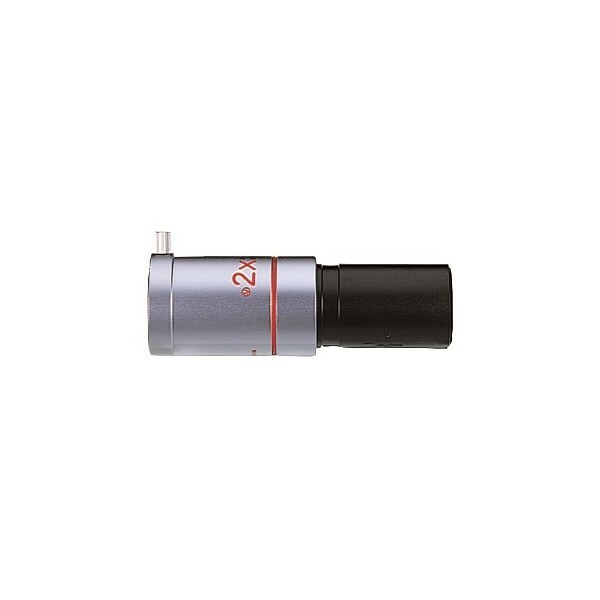 However, because the upper end of the 3x barlow cell (that connects to the barlow tube) uses a non-standard thread, you cannot attach the barlow element directly to other eyepieces like you can do with the GSO 1.25" 2x barlow.